The fifth release of Jaya’s Meditation CD Series. More details below. This is the fifth recording to be released in Jacqualine’s (Jaya’s) Meditation CD Series. Jacqualine is honored to have Krishna Das join her in chanting “OM” on this CD. **CD’s can only be shipped to Canada when purchased through our website. If you would like to purchase in the U.S. or Europe please contact info@jayayoga.ca for pricing and shipping fees. The fourth release of Jaya’s Meditation CD Series. More details below. 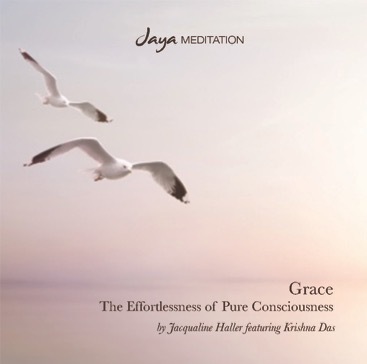 The second release of Jaya’s Meditation CD Series. More details below. The first release of Jaya’s Meditation CD Series. More details below.